This post is written by David Lowe, who retired from our department in April. We hope it is the first of many retirement-era contributions. 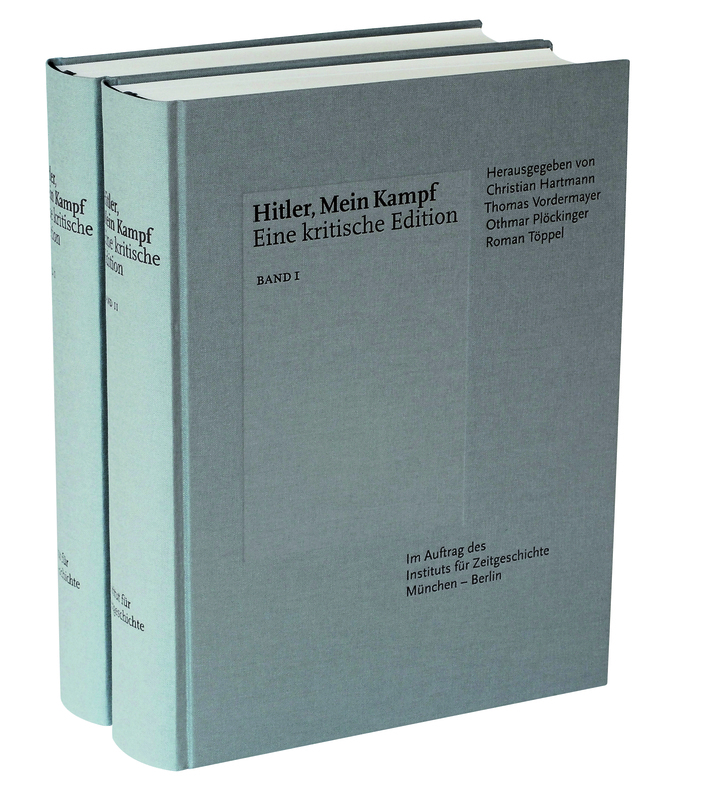 When in August 2001 the University Library acquired its copy of Roland Jaeger’s New Weimar on the Pacific: the Pazifische Presse and German exile publishing in Los Angeles, 1942-48 (862.c.504), a history of the small private press which published eleven German language titles between 1942 and 1948, we had none of the books in the collection. 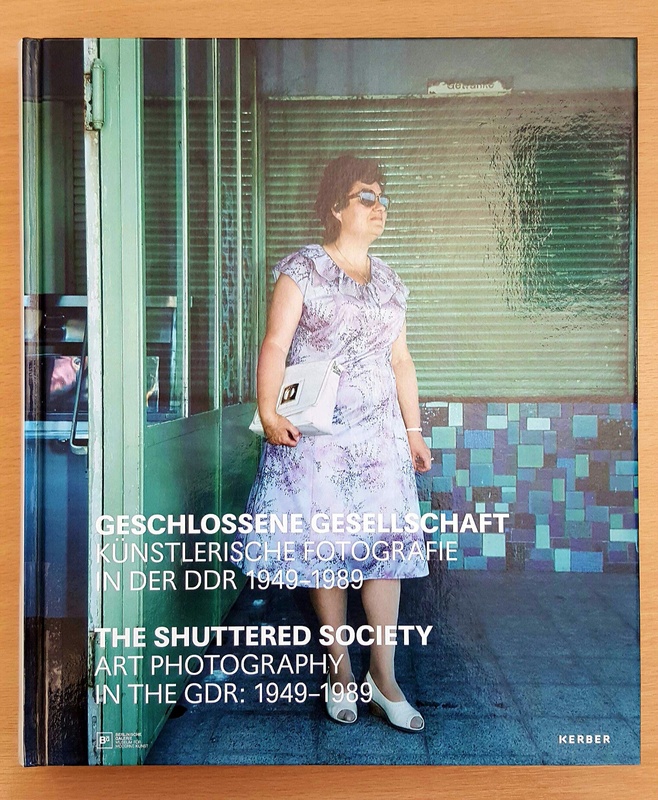 That omission has now been partly rectified, and in recent years we have bought four titles, three of them presented by the Friends of the Library from the legacy of Mrs Margaret Green, wife of the former Schröder Professor of German Dennis Green. On 27 February 1933, Trude and Josef watched distant flames from the Reichstag fire from a balcony. This was the turning point for them. The Judas, plus Fred and some of her cousins who were Zionists, planned to leave Hitler’s Germany at once. Their parents’ generation felt established in society in spite of the Nazi threat: “Why should a war hero and successful businessman have to run away?” Eugen gave Trude and Fred a bag of gold each as a parting gift. The Judas , their furniture and the library went to Paris, Fred to the USA, and the cousins to Israel and Brazil. The library of Mrs Gertrud Good, known to her friends and family as Trude, was one of the many collections of books brought into the country when their owners fled persecution in mainland Europe. The Library has subsequently benefited from sev eral donations of such material, which offer a welcome opportunity to plug gaps in our holdings. Highlights from the Good collection include two first editions by Hans Fallada (F193.d.1.3 and F193.d.1.4), with cover designs by George Grosz and Olaf Gulbransson, and Else Lasker-Schüler’s prose text Arthur Aronymus (F193.d.1.2), incorporating on the cover and dust-jacket a drawing by the author herself. The life of the young woman who bought these books in 1931 and 1932 is briefly described by her son and daughter in the following two posts.